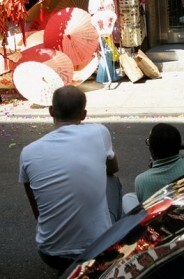 Koto Bolofo is one of my favorite fashion photographers ,but he is really so much more, including documentary filmmaker. For this book Koto has recreated a automobile race circa 1940′s England with drivers, cars, pit-crew, fans and signage all true to the period. Imagine L’Uomo Vogue meets Car & Driver. Really fantastic. 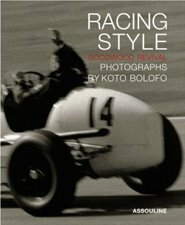 Cool book but himself Bolofo did not ‘recreate,’ or stage a vintage race, he photographed at Goodwood Revival. Goodwood is great, especially the soap box races. They show it on the Speed Channel a couple of times a year. 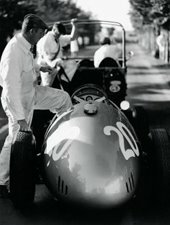 Ralph Lauren’s Washington, DC store had lots of vintage racing photographs displayed at one point. They sold this book as well. 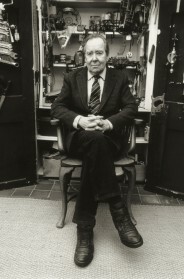 Beautiful – and out of print. I' sure if assouline sees that post they'll send you one.